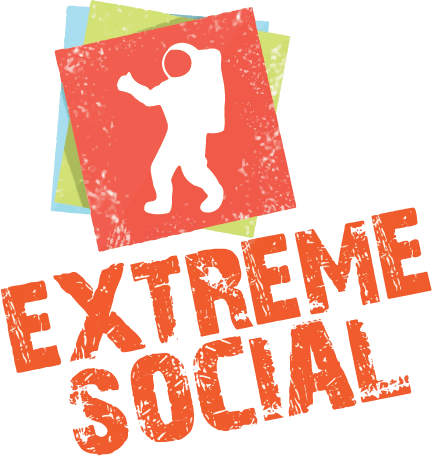 At Extreme Social, we believe that entertaining recipients is the best way to increase retention. Or, to put it more succinctly, “entertain and retain”. When recipients remain at a company, employers save on the costs associated with hiring new workers. When tenants stay at rental units, property managers avoid the costs associated with finding a new renter. Statistics from a 2016 Gallup study reveal that only 34% of workers in the United States are engaged with their work. Many companies have discovered that there is an important relationship between worker engagement and retention rates. While companies were once able to engage through the use of non-custom awards and few incentives, keeping workers passionate today involves customized strategies and unique gifts. There are some established ways to increase worker engagements. Employers should deliver rewards in a meaningful and timely manner because this expresses the worker’s importance Employers should also deliver unique awards because these are more likely to increase worker happiness than generic gifts. To retain tenants, landlords and property management companies must establish relationships in which the tenant would like to remain. This can be challenging because landlords must maintain the ability to enforce lease terms. Some of the ways that landlords choose to recognize tenants include early payment discounts, property upgrades, flexible lease terms, offering online payments, offering the first month of rent at a location free, and anything else that a renter wants and a landlord can reasonably accommodate.